Apparently, the new electric concept car from Honda can read your mind. Not exactly, but close, they say. Their new NeuV is the newest concept from the company for ride-sharing. Car companies love to be the ones to say they created a new concept first. 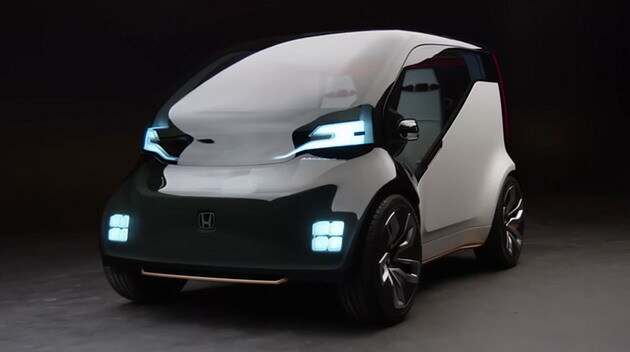 For Honda, it is looking like they might be the first major automaker to have designed a concept vehicle for the popular ride-sharing market. The acronym “NeuV” stands for New Electric Urban Vehicle. This vehicle is based on the premise that it drives itself. With this concept, electric cars can be used to work for us instead of sitting idle all of the time. Honda has said that this new concept vehicle can be programmed to pick riders up and drop them off when the owner of it isn’t using it. Or, they can sell back any unused energy back to the power grid. Honda claims to have designed the NeuV to be a more valuable asset to its owner by monetizing and optimizing the owner’s down time. The company has also stated that this new concept is to showcase a number of other features and new services while utilizing an “emotion engine” with a personal assistant. The AI will study patterns and reactions from its drivers to develop new technology and make recommendations on music choices and daily driving habits. All of the information gets communicated through the touch screen in the vehicle. Anyone interested in this new concept car when it is available should consult a professional for car loan advice. In addition to all of the neat features that the Honda NeuV concept car has to offer, the company has also added an electric skateboard into the car’s storage compartment. Honda is trying to get in on an industry trend. 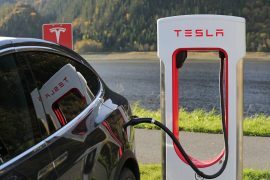 Automakers are spending much of their R&D money to focus efforts on what a car can do for its owner beyond the driver’s driving experience. Honda is working with Visa to show how easy refueling and parking payments can be made from right inside of the car. Honda has also launched a new partnership with the company known as DreamWorks Animation in order to work on producing virtual reality and augmented reality as part of their Xcelerator open innovation and Developer Studio programs. This is all part of the strategy that Honda is working on where they envision their vehicles communicating with each other to improve productivity and road congestion for all customers. 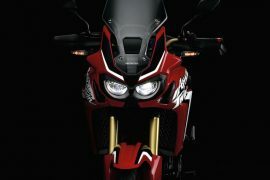 Honda is also a big name in the world of motorcycles. They also recently showed off a new motorcycle that has the ability to self-balance. It uses robotics to make sure that the motorcycle can stand itself upright while in rest mode. The technology is called Ride Assist. It was created to help cut down on the amount of motorcycle accidents that were preventable if the motorcycle rider didn’t lose their balance while riding. Honda is joining other top automakers including Toyota and Ford to show off their newest developmental strategies just before the auto show. A vehicle that can tell its riders and drivers what to do could end up feeling more like a boss instead of a friend. Because of this, Honda’s new “emotion engine” had better be pretty good. Lamborghini Sesto Elemento – Super Cool Concept Car!